Originally founded in 1982, Rock Collision Center is dedicated to providing quality repairs with quality service. Our professional and friendly staff coupled with state-of-the-art equipment enables us to be the leader in the collision repair industry. We pride ourselves on our quality workmanship, exceptional customer service, and a superior cycle time. 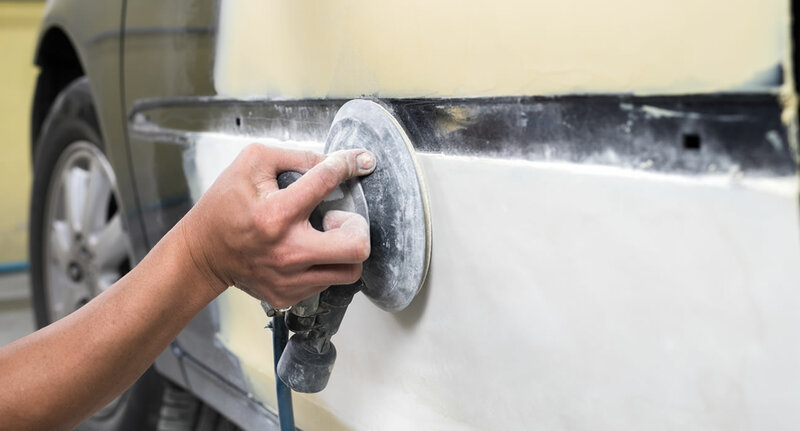 At Rock Collision Center, we work with all insurance companies to provide auto body repairs and painting services. Our staff is efficient and capable of providing timely repairs. We have an excellent staff with a great performance record to ensure the ability to provide your insurance company the same top-notch service to your customers. We look forward to working with you and your customers. Our staff is friendly and helpful, and our technicians are certified. You can rest assured you are in trusted hands with your vehicle. 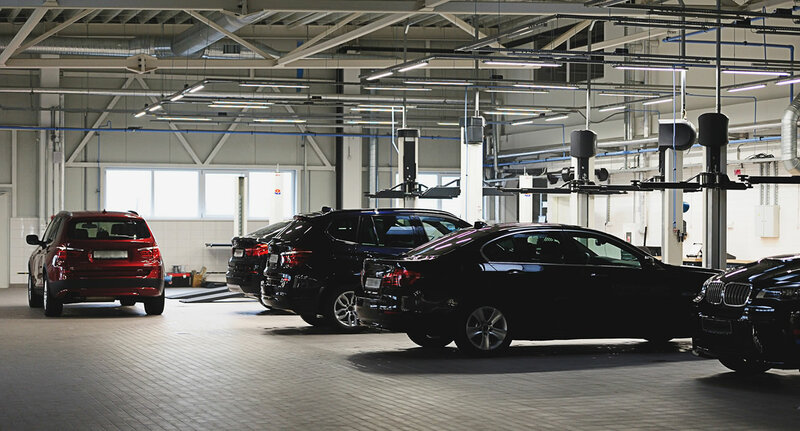 Our state-of-the-art, 14,000 square-foot facility houses the latest equipment to ensure your repair and paint job is done right. We may have normal business hours, but you can contact us via email at any time. We'd love to hear from you.